With five locations across Northern Virginia, Spokes Etc. 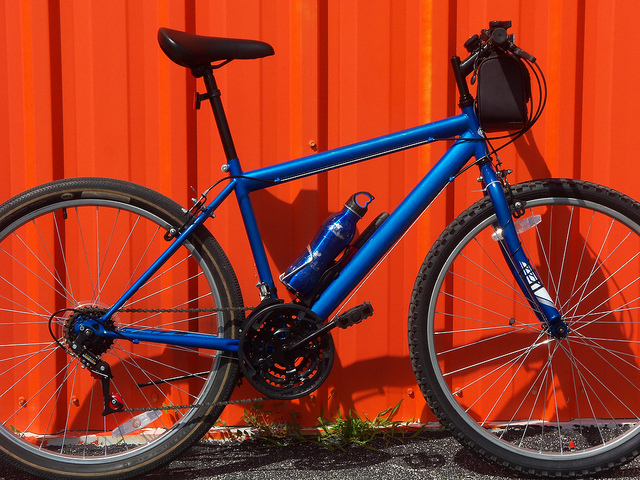 is a locally owned and community-oriented chain of bicycle shops that sells and services all kinds of bikes (you'll find plenty of cycle-related clothing, shoes, accessories, and training equipment, too). Jim and Bob, the co-owners of Spokes, Etc. have made it a point to ensure their shops are friendly and welcoming. This means that whether you're a biking newbie or a seasoned racer, you'll feel comfortable and welcome at Spokes' Alexandria location, which is just moments from The Frasier. Community outreach events (workshops, women’s bicycle repair classes, rides, special events) create a sense of community among cyclists in the area, as well as help the store become a place where like-minded folks make connections, not just purchases. Yelp reviewers praise the friendly and knowledgeable staff (particularly Bob, the wheel guru, and Becky, a fitter and bicycle commuting advocate). Stop by to pick up a bike, equipment, or find a local ride!